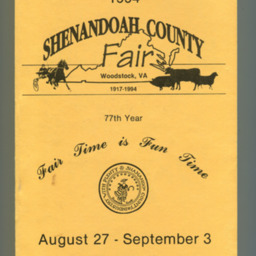 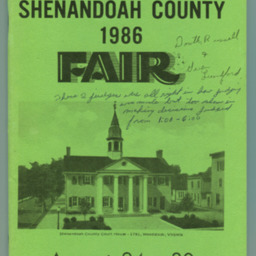 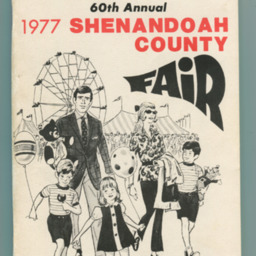 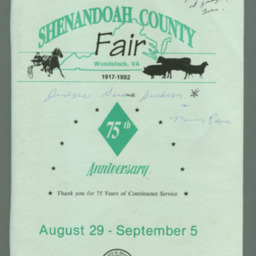 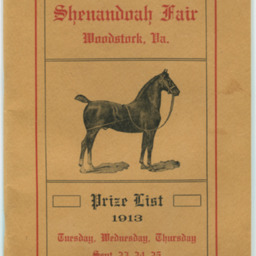 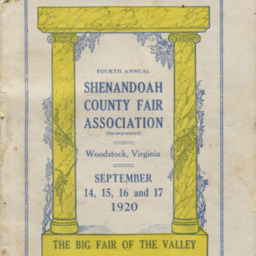 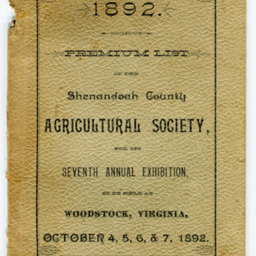 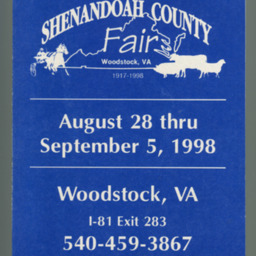 For the bulk of the fair’s history people have learned about the event from the Shenandoah County Fair’s Premium Lists. 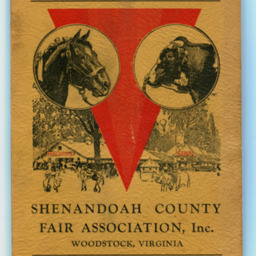 These books featured the fair schedule, entertainment, exhibitor categories, sponsors, harness races, and local information. 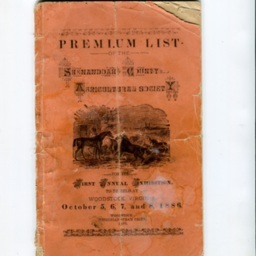 They would have distributed for free to the public and area businesses for distribution. 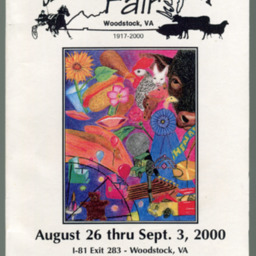 By the early 2000s the popularity of the premium book had decreased as more and more people acquired information about the fair from their televisions, radios, or the internet. 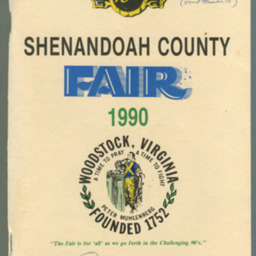 So in 2002 the Fair Association printed their last premium book.